Who takes the woolen jersey?! The US or Europe. 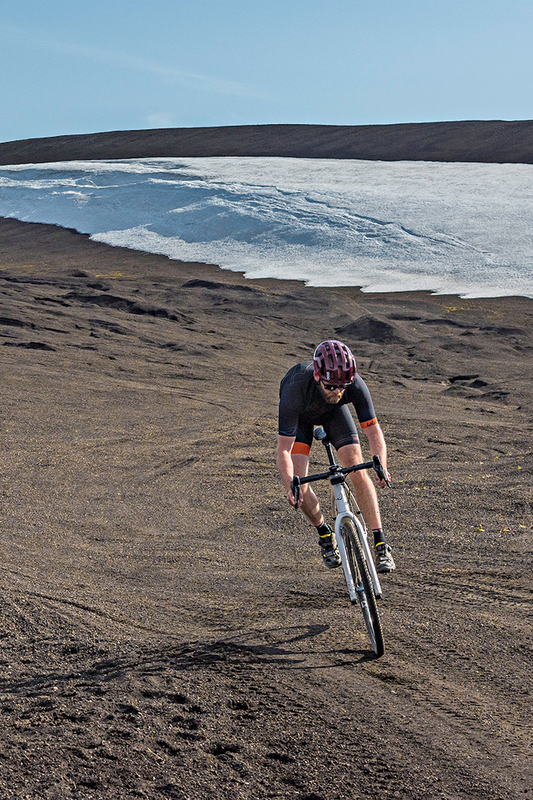 Wool socks, volcanos and the Woollen Jersey. 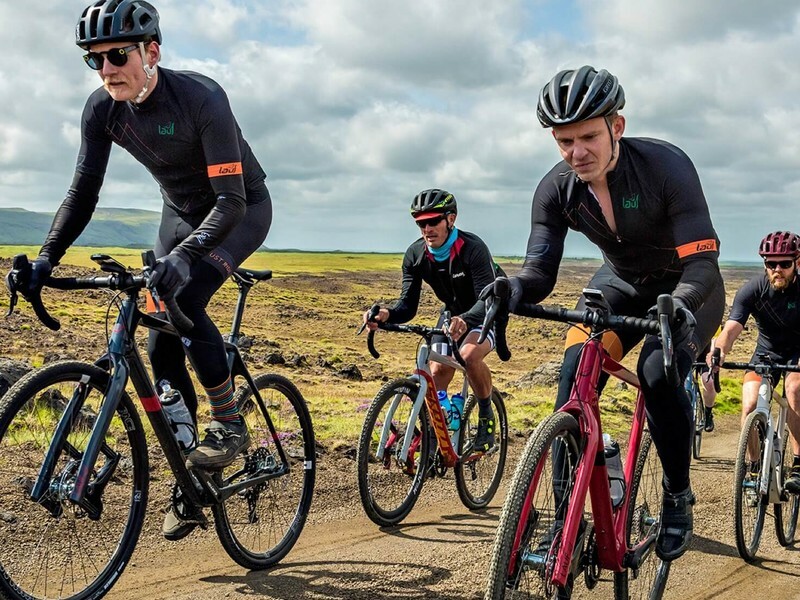 The Rift is a gravel race through the dark lava fields in the highlands of Iceland – taking place on the tectonic split between North America and Eurasia. An ever-growing battlefield that grows an inch every year. The battlefield sculpted by volcanic eruptions is vast, rugged and unpredictable – making the Rift a challenge of endurance, mental fortitude and most likely the bare elements. 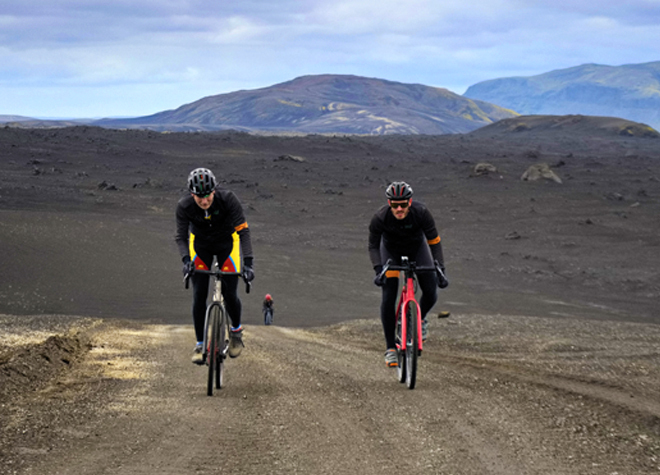 And in the end – a gravel battle between the continents! Riding past Hekla, the most active volcano in Iceland. 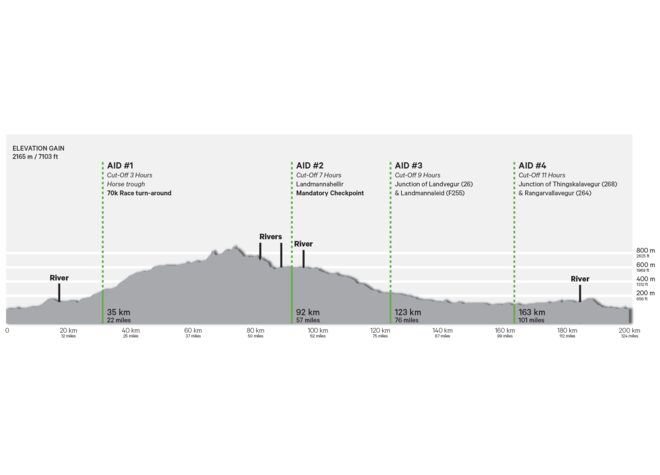 The course starts out of a small town along the southern coast called Hvolsvöllur. This incredible shoreline stretches from the greater Reykjavík area in the west to the magnificent Jökulsárlón glacier lagoon in the east. 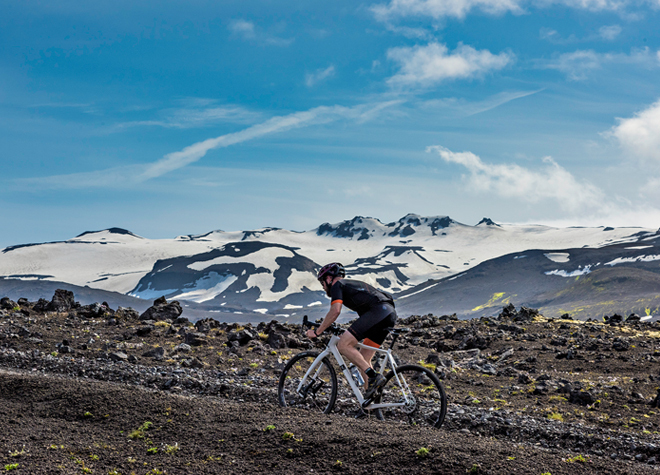 It is lined with countless natural wonders such as cascading waterfalls, black sand beaches, glaciers and volcanos - circumnavigating one of the most active volcanos on the island, Hekla. 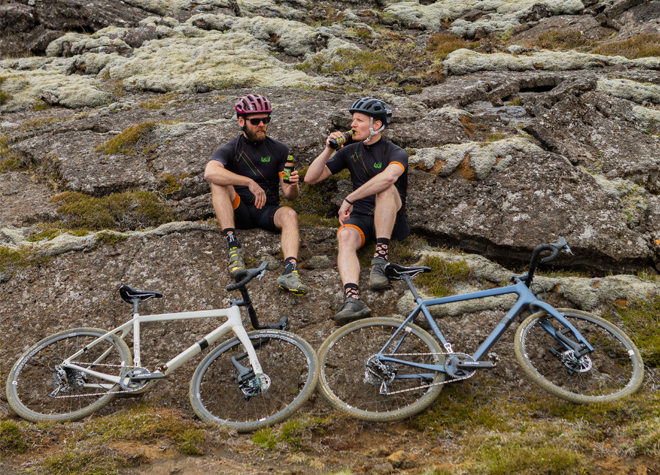 What is a good ride without aprés beers, smoke and mirrors? Not as good as one without! We’ll kick off the afterski at the Lava Centre with music and beers until cut-off. Whereafter we’ll move to Midagard Basecamp for live music, war stories and more beer! Total elevation of 2165 m / 7103 ft.